Tui Na, or Chinese medical massage, is wonderful for the treatment of shoulder pain. One of the most powerful techniques in Tui Na is the rolling technique. This technique uses the back of the hand to roll over the muscles. Rolling technique is both soft and strong, allowing it to get deep into the muscle and help with relaxation. Because it is smooth, the rolling technique allows the use of strength while avoiding resistance within the muscle. 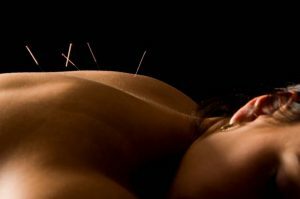 One of the great things about acupuncture is that it addresses the whole person, relaxing both the mind and body. Disrupting the cycle of stress is important to reduce reoccurring pain. The muscles are interconnected with fascia and other connective tissue. 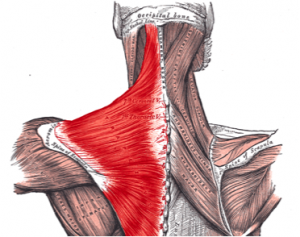 Tension from one area can create problems in other muscles. Often, trying to target and treat only the location of the pain does not relieve the tension in the surrounding muscle groups.